The new river camo camouflage Simms G3 Guide Waders! After 2 1/2 years of development from our wader fly fishing team and the same abrasion resistance as the 5-layer modelare now made with the new GORE-TEX 4-layer Pro Shell river camo camouflage fabric in the seat and legs and a 3-layer Pro Shell in the upper. It is 190% more breathable, lighter weight, softer and more supple, thus making this new Simms G3 Guide Wader one of the best in its class for fishing. The Simms G3 Guide Stockingfoot Waders are also equipped with a reach-through warming micro fleece lined chest pocket for added warmth and comfort during those cool days fly-fishing at your favorite stream or river. The new G3 Guide Wader can easily be converted to a waist-high style via the adjustable elastic suspenders with opposing buckles. Articulated knees for maximum comfort and mobility, patented front and back leg seams, and anatomically engineered, antimicrobial neoprene stockingfeet are other highlights of the G3 Guide Waders. In addition to the above mentioned features, the G3 waders come with a large zippered chest pocket, a removable flip-out tippet tender pocket that contains dual-entry zippers and come with a retractor docking station, a very handy ingredient in any fly fisherman's arsenal. The hand warming chest pocket can be zipped on both sides to prevent oars from hanging up on them while rowing. The zippered chest pocket now comes with a spot to attach the Super-Fly Patch. And, last but certainly not least, abrasion-resistant, durable built-in gravel guards are included with the Simms G3 Guide Waders. Fly-Fishing guides and skillful anglers regard the G3 Guide Waders as one of the highest quality waders on the market today. Why are the Simms G3 Guide Waders the right choice for you? The Simms G3 Guide Waders feature the technological brilliance of the legendary Gore-Tex fabric, reason enough to include this guide wader as part of your fly-fishing arsenal. 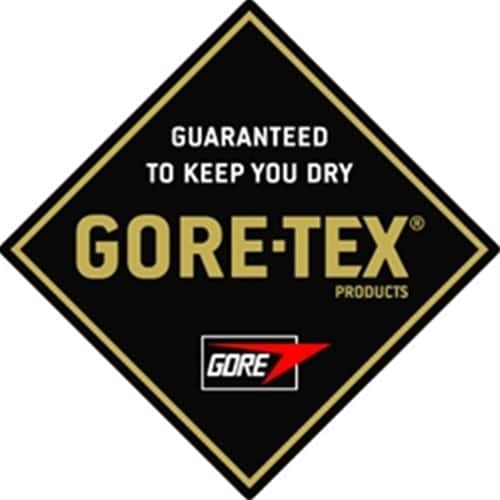 The waterproof, extremely breathable and heavy-dutyGORE-TEX fabric offers very satisfying comfort by inhibiting water to penetrate the fabric and also permitting sweat emissions to exit effortlessly. These Guide Waders are also completely windproof as well because of the extremely durable and scientifically advanced Gore-Tex fabric. As a result, no longer will you have to worry about rough weather or stream/river conditions because the G3 Guide wader will stand firm, while protecting you against any element nature can throw at you. Finally, you don't have to worry about your waders, you can now focus on using the perfect fly and catching the perfect fish at your favorite fishing hole. I originally ordered the Patagonia Rio Gallegos but I just could not get a good fit with Patagonia’s sizes. Jerri (Platte River Fly Shop) helped me with 2 exchanges. She was extremely knowledgeable and friendly. I decided to go with the 2018 SIMMS G3 as I was familiar with the Simms sizing and fit. I couldn’t be happier with my purchase. The fit and feel of the wader is fantastic. I have no doubt they will perform well in the field. If your are coming from the previous G3 model I would say these have a slightly trimmer fit, not drastic enough to change size for me. I was a LK in the previous G3 as well as this 2018 model. 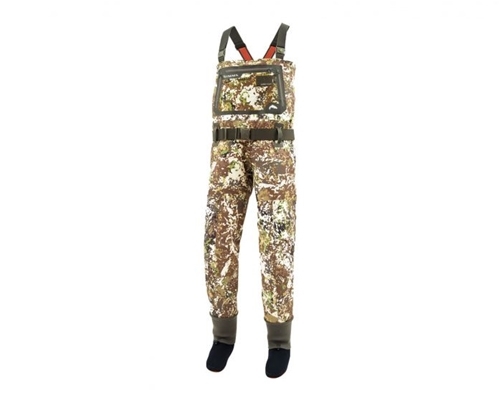 These are the waders by which all other waders should be judged. There are plenty of sizes to choose from to ensure you get a proper fit and they are incredibly tough. I have fished other high end waders and blown them out in two years. These are going on their fourth season and still look new! These Simms G3 Guide Waders For Fishing are really great guide waders for fishing and are really high quality fishing waders by Simms and they also fit great and look good too. I'm very happy with my purchase and the customer service at Platte River Fly Shop couldn't be better, highly recommend shop and waders.